Best Deals of Amazon Prime Day! Deals that you don't want to miss! Best Deals of Amazon Prime Day! 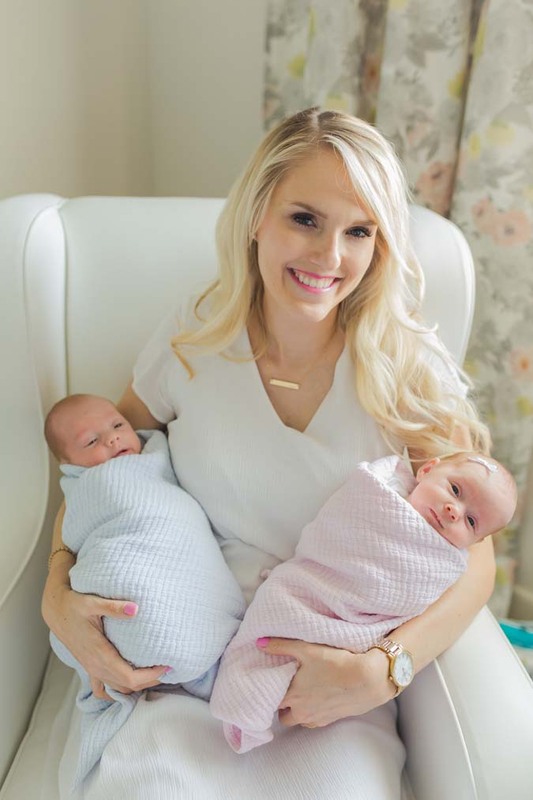 These are the best deals of Amazon Prime Day that I have personally chosen because I LOVE these products and use them ALL THE TIME! CLICK HERE to access all deals. If you missed it, here’s what you get as a Prime member. I’ve been waiting on these to go on sale so I could share with you!!! Hooray for Amazon Prime Day! 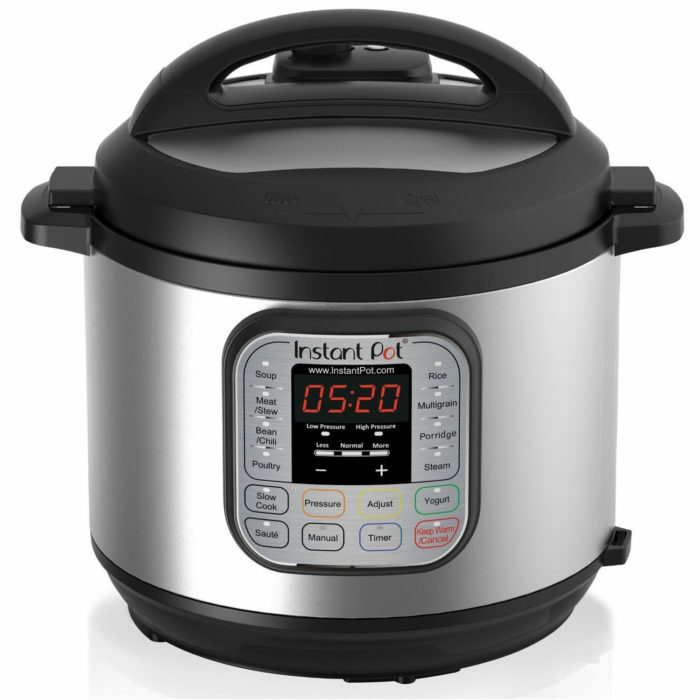 Instant Pot on sale for $89.99, reg. $129.95! I use the Instant Pot several times per week and it’s one of my all-time favorite kitchen appliances because it’s so versatile and works SO WELL! I steam veggies for the babies, boil eggs in 5 minutes that peel PERFECTLY, and make soup in literally 5 hours less time than my crock pot. I’m obsessed. This is the best deal you will find it at! 2. 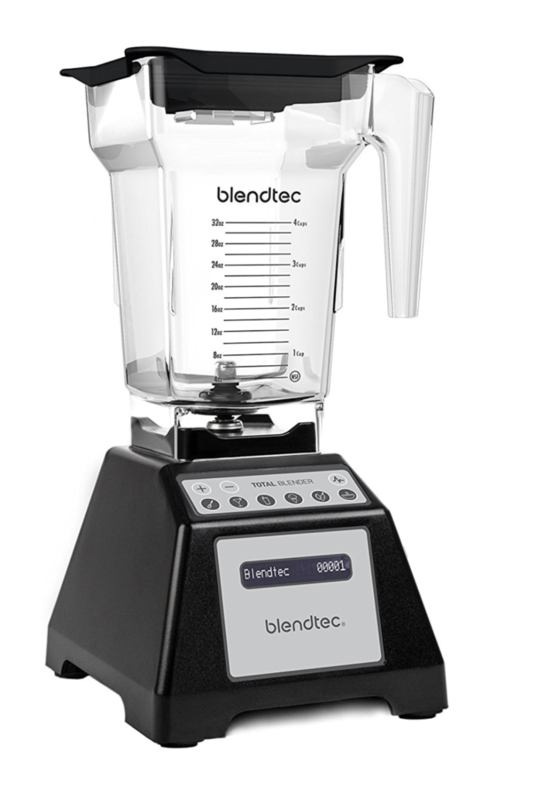 Save 40% off a Blendtec blender! You guys have NO IDEA how obsessed I am with this thing. I literally use it every.single.day and that it not an exaggeration. Before we got it, we had a regular blender and I had to stop it every few seconds, manually stir the frozen fruit, and keep it going. I quickly got sick of this and stopped making green smoothies. Tyler bought a Blendtec and I couldn’t help but think, “man! That is expensive for a blender!” Little did I know it would be inexpensive if you break down the cost per use. I feel so much healthier and better when I have my morning green smoothie! You can get the recipe for my favorite green smoothie here. 3. 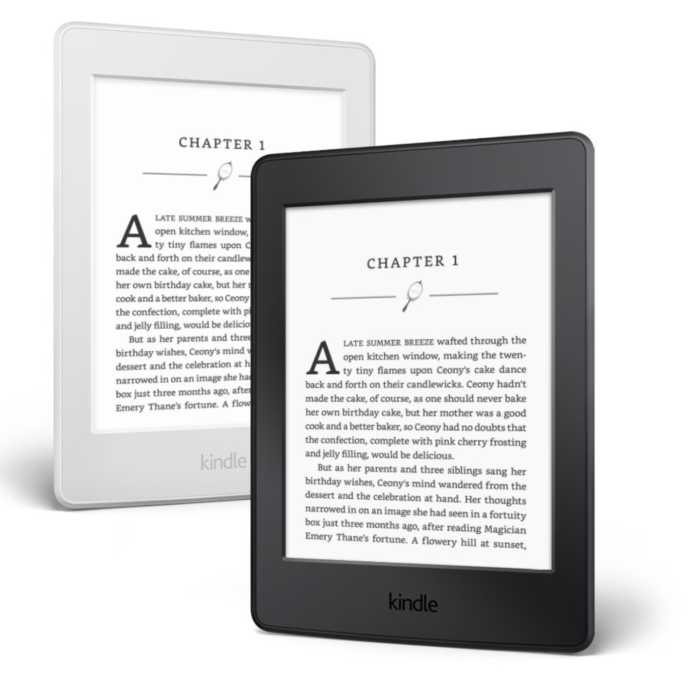 Get $30 off the Kindle Paperwhite E-reader. I think that Kindles are amazing because I am so anti-junk and when you are an avid reader like me, buying book after book isn’t the most ideal in the collecting “stuff” department. I love that it doesn’t have a glare like my iPad, too! Plus, as a Prime member, you can read over 1,000 books for free. You can click here to access all Amazon Prime deals!!! I updated the link in here as well. Thank you so much!